For this month’s Maker Love post, I’ve chosen Bristol based designer and maker, Sally Haysom of myBearHands. 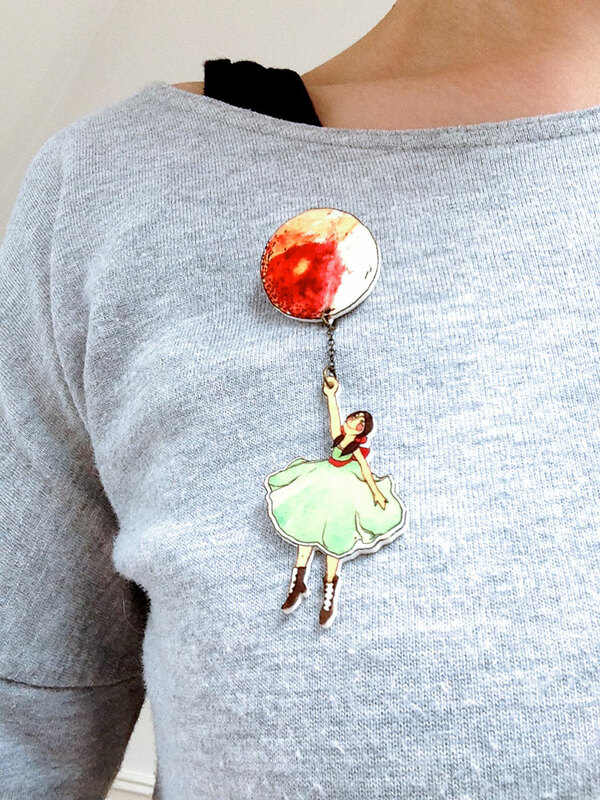 I first found myBearHands at a craft fair in Bristol a couple of years ago, and I loved the tiny details in her illustrations that are brought to life through her lovely jewellery. Some characters even have moving limbs which is great fun! This entry was posted in Maker Love and tagged illustration, jewellery, maker-heros, maker-love, myBearHands. Bookmark the permalink.